As you can imagine, I’ve been pretty focused on becoming a dad lately, but that doesn’t mean it’s occupied all of my attention (just most of it). 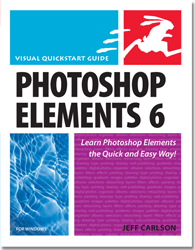 Just prior to my daughter’s birth, I wrapped up Photoshop Elements 6: Visual QuickStart Guide, my book that covers the latest version of Adobe’s consumer image organizing and editing software. (You can read an excerpt here.) In addition to providing step-by-step explanations of how to use the program and its new features (including the incredibly cool Photomerge Groups module that lets you combine the best parts of multiple photos with very little work on your part), the book is now full color. For a book that talks about color-correction and photo retouching, full color is really the only way to go. 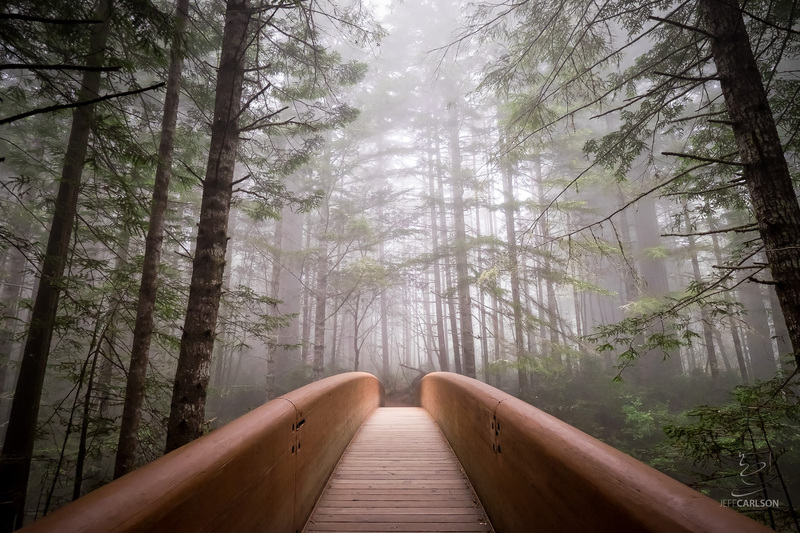 Due to the timing, the book is all about the Windows version of Photoshop Elements 6; the Mac version (returning to the platform after a several-year hiatus) hadn’t yet been released in time to incorporate its details into this edition. However, great news: The Windows and Mac versions of Elements 6 are almost identical. I’d say about 95 percent of the program is indistinguishable on either operating system. The primary difference is that the Windows version uses a related application, the Organizer, to manage your photo library, assign tags, create albums, and the like. On the Mac, the Organizer is replaced by Bridge CS3, the asset-management program used by Adobe Creative Suite 3. In related news, Peachpit approached me a few weeks ago about writing a brand new book about Adobe’s just-announced Photoshop Express, which gives you the capability to upload and edit your photos via a Web browser. The new service, which is open now as a public beta, is ideal for those who want to share digital photos online with family and friends, and also be able to apply essential adjustments like color correction and minor touchups. 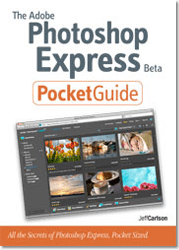 I was able to use Photoshop Express for a week before it was announced, which gave me enough time to write the first chapter of The Photoshop Express Beta Pocket Guide. I’m working on the book now, but you can download that chapter for free from Peachpit’s site now as a PDF. 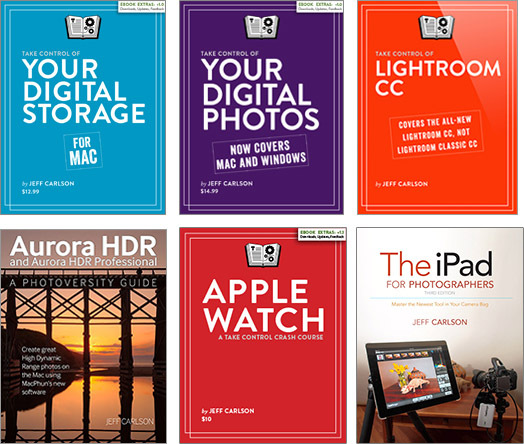 As I finish chapters, they’ll be made available for downloading via the Rough Cuts program at Safari Books online. When the book is complete, it will also be available as a print edition. There’s more to come (including one book that is just coming off the presses), but I’ll stop for now. Next: Next post: Other Recent Projects: New Books! 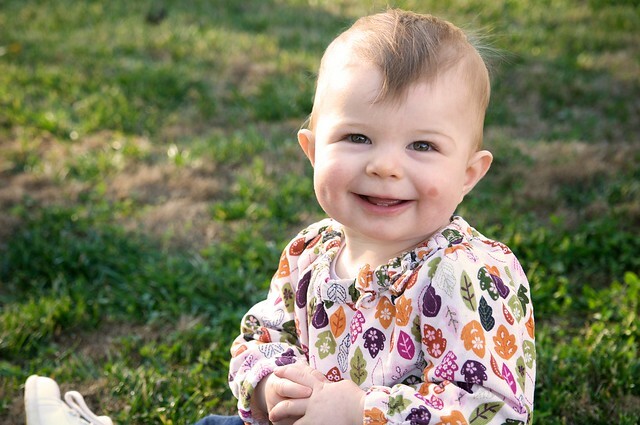 Are the pictures that you use in your Photoshop Elements 6 book available for download. I have a difficult time following your examples without have the pictures to follow step by step. I’m sorry, they’re not available for download.